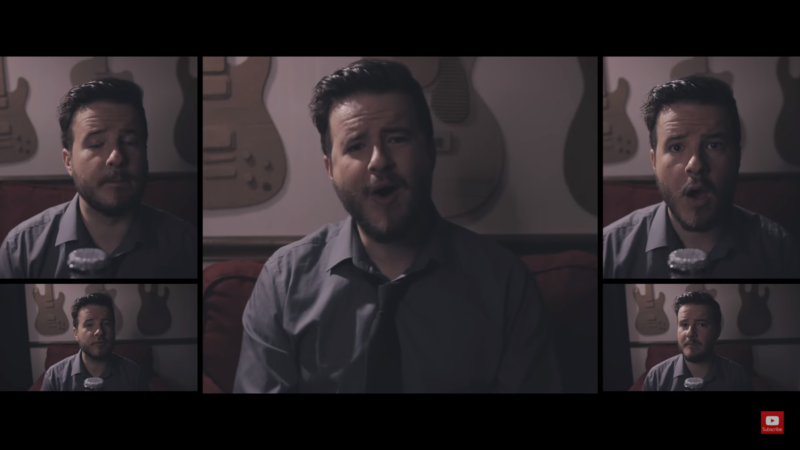 Jared Halley recently released his first ever cover of a folk/gospel song, “Wayfaring Stranger.” Not only does he sing the lyrics of the song, but covers each part of the a cappella rendition himself. Halley has released several songs and is known more for his upbeat pop covers as opposed to folk songs and ballads. With “Wayfaring Stranger” he shows more of his range and further proves that he is a talented, well-rounded performer and artist. The a capella version of the song also shows Halley’s skills at arranging music and adding new depth to something that is familiar. “Wayfaring Stranger” is a popular gospel folk song that is believed to have originated in the 19th century. It chronicles the journey of a soul contemplating life. 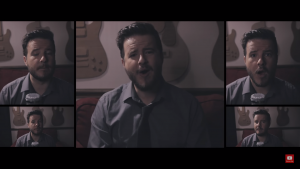 There is some variation in the lyrics and the song has been covered by several renowned and well-known artists, including Ed Sheeran, the Mormon Tabernacle Choir, and Neil Young. “Wayfaring Stranger” was named one of the Top 100 Western Songs of All Time by the Western Writers of America. Halley’s cover maintains the deep soulful feeling of the song and the classic lyrics. While the song is not necessarily happy, it is optimistic and profound. We are all the “wayfaring stranger” traveling through a world of woe at times, but we can be reminded that we are working towards something greater. Though the times may be tough, there are beautiful fields and a home waiting for us over the rough and rugged parts of life. “Wayfaring Stranger” is a classic, moving song that doesn’t lose any of its profound impact on Halley’s cover. His vocal talents are obvious but don’t distract or take away any of the emotion from the song. Masterfully arranged and performed, Jared! Bravo!